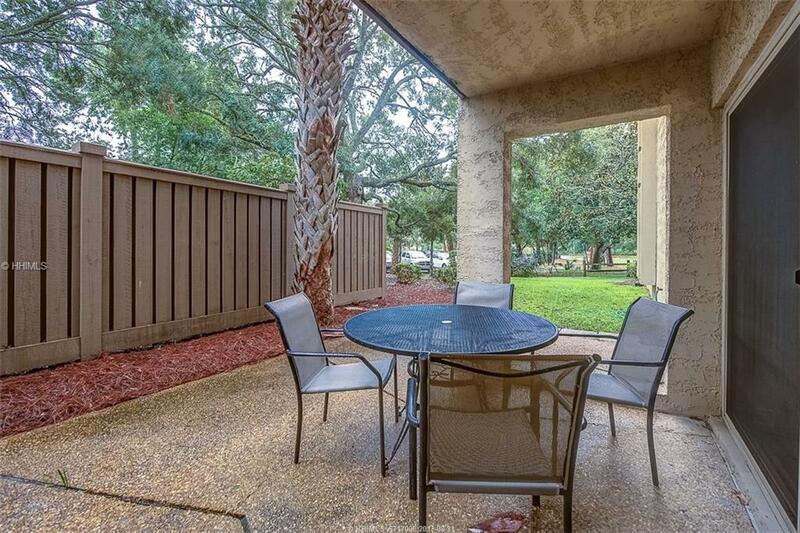 A great value in Sea Pines popular South Beach area! Pristine 1st floor 2 BR, 2 BA walk-out with private outdoor patio, new furniture, flooring, TV and updated kitchen with granite countertops. 200 yards to the South Beach Marina for shopping, restaurants, boating and water sports and the beach is just across the street. Ideal rental property, second home or permanent residence. 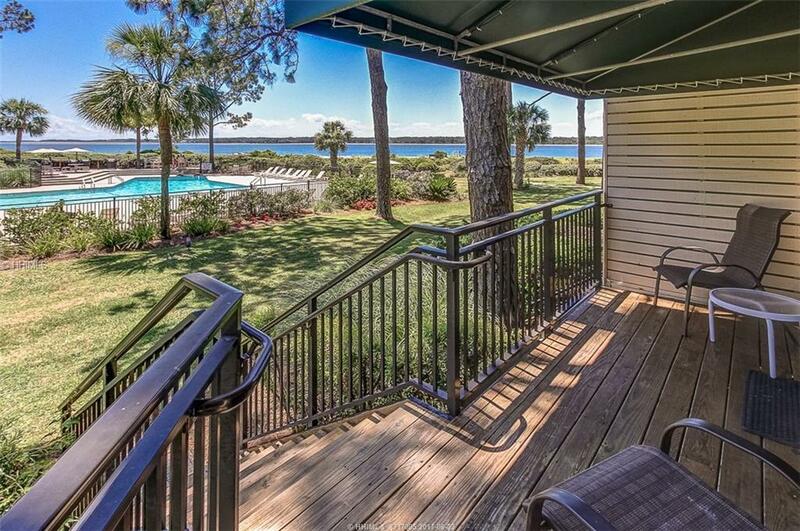 One of the best 60′ boat slips locations available in Harbour Town. Includes membership in the Harbour Town Yacht Club and enjoyment of the 4th floor food and beverage area and the 2nd and 3rd floor luxury suites. You are also entitled to starting times at the Haig Point Golf Course, as well as use of the Sea Pines beach and tennis facilities. Easy to navigate in and out of the harbor. Beautiful sunset views. Refurbished in 2017 with new electrical and water systems. This adorable, updated, rental ready, 1BR, 1BA Cutter Court villa is ready for you and your renters! With a light and bright décor, wood flooring, updated kitchen and bath and proven rental history, this villa is simply perfect! 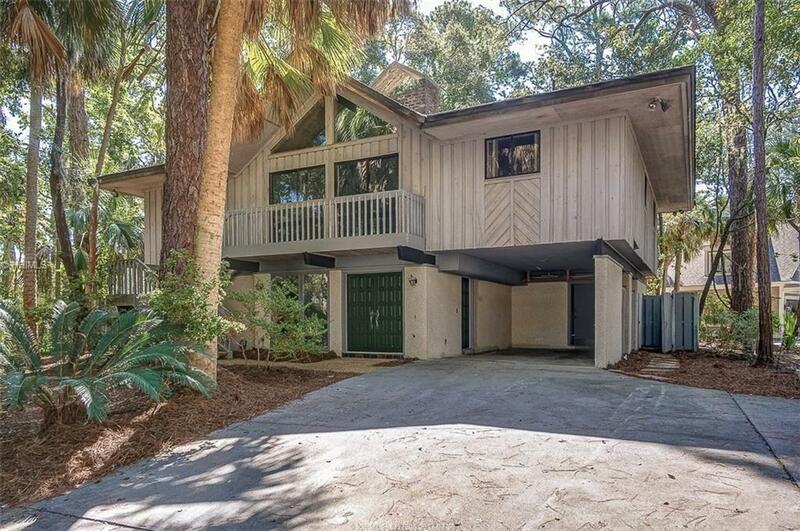 Located in the heart of Harbour Town, this villa is an easy stroll to dining, shopping, water sports and boating. 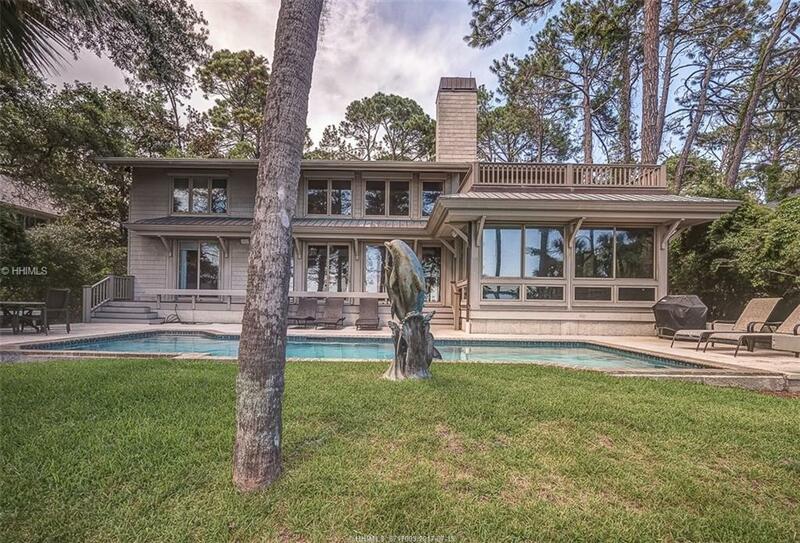 Panoramic ocean views from this 6 BR, 6 1/2 BA custom built oceanfront home. Features include gorgeous hard wood moldings and built-ins, chef’s kitchen with granite counters, custom cabinets, & breakfast room overlooking the pool to the ocean, a media room over the garage, built-in electric hurricane shutters, multiple deck areas for entertaining and relaxing, plus a viewing deck by the ocean. Located on an deep lot with 100′ of ocean frontage. Gross rentals for 2016 were 189K. Easy walk to all of the amenities of South Beach – dining, shopping, boating and water sports. Take advantage of the opportunity to own this great rental property or turn it into your own special place. 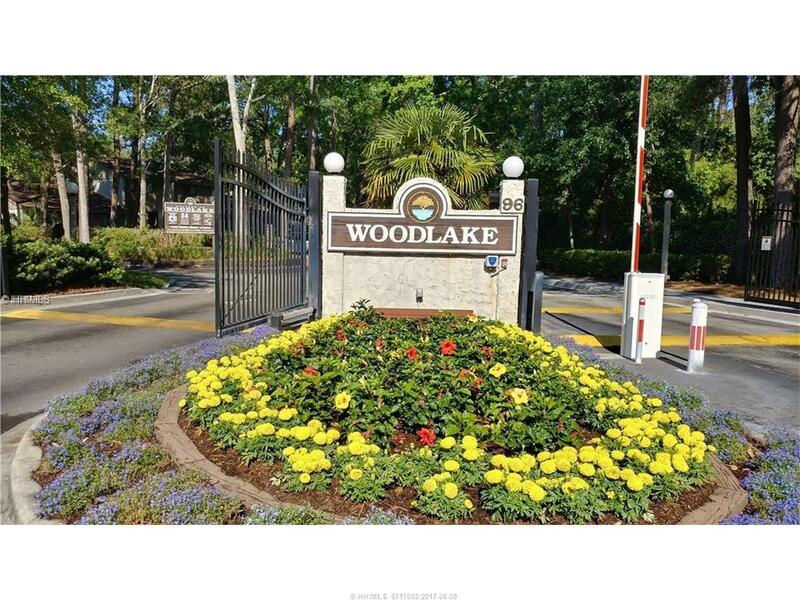 Located in the Woodlake community, conveniently located mid-island and with a full set of amenities – secure gate access at night, pool, tennis courts, fitness room and more. www.woodlakevillashhi.com for more information. 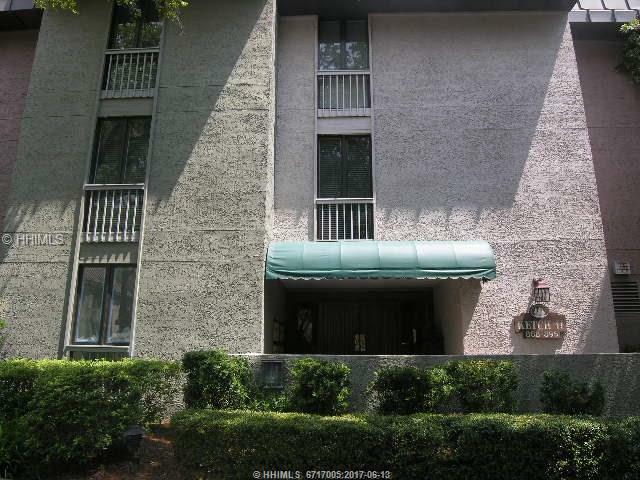 Two bedroom and two bath end unit offers parking out front and all one floor living with a deck to the rear. Kayak from your own home on this full sized lot on Lawton Canal. 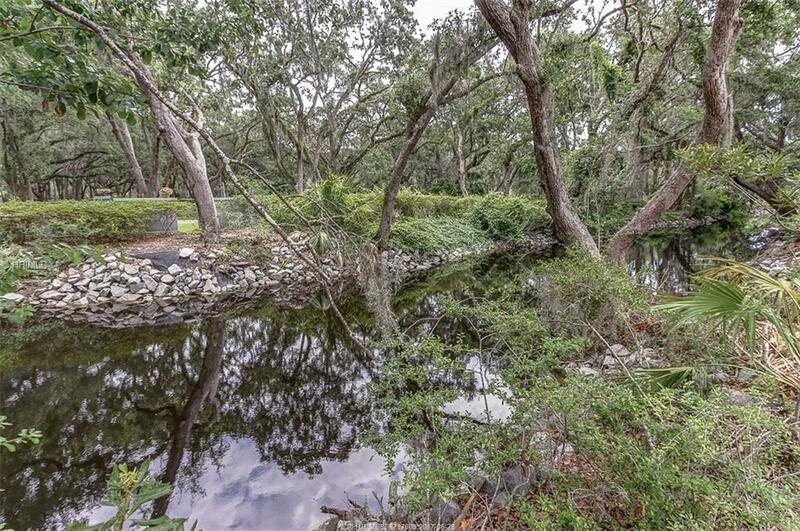 This is a beautiful lot in the quiet Lawton Oaks neighborhood. It has been bush-hogged and is easy to view. Hearthwood is an upscale street with lake, marsh and creek views and access from both Plantation Drive and Calibogue Cay Road. 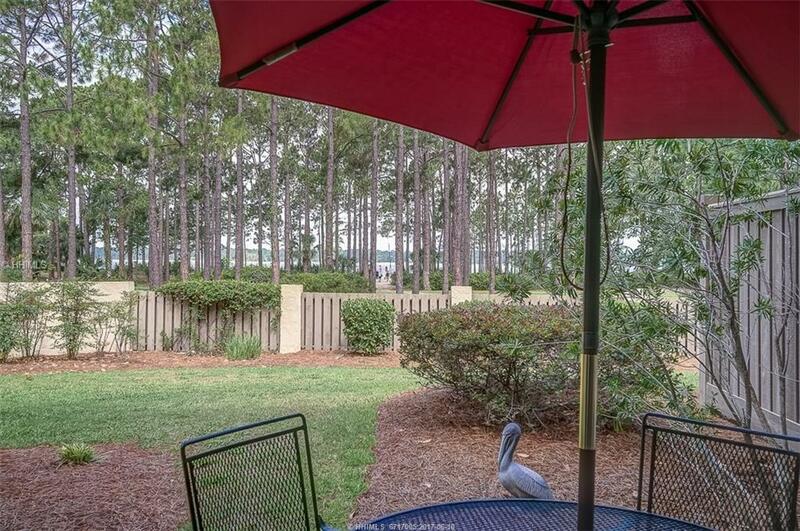 An easy bike-ride to the beach and Harbourtown, yet a short drive in and out from the Greenwood Gate. Call Carol Cramer (843) 384-3202 for copy of tree and topo. Ideally located in the heart of Harbour Town, this 2 bedroom, 2 bath 2nd floor villa has a strong rental history of 38K. 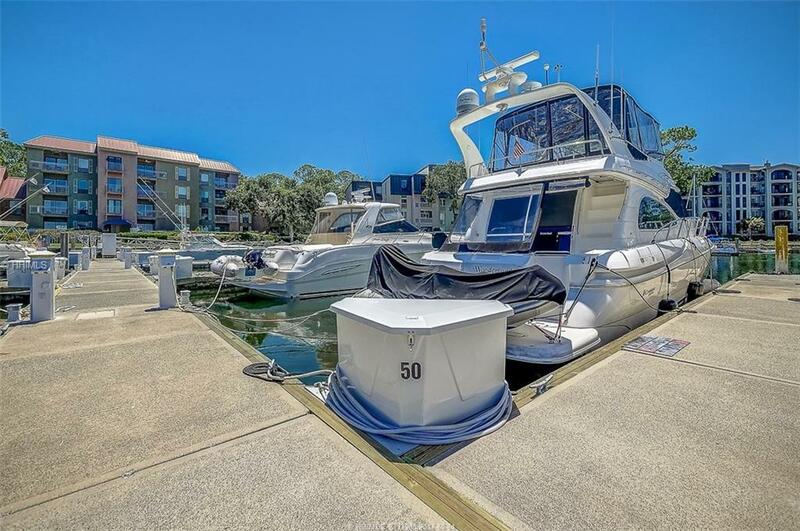 Enjoy the shops, restaurants, boating, tennis and new golf clubhouse all located just steps away. Adults and children alike will enjoy the Harbour Town pool located across the street from the villa. This villa is a perfect rental property or vacation getaway. 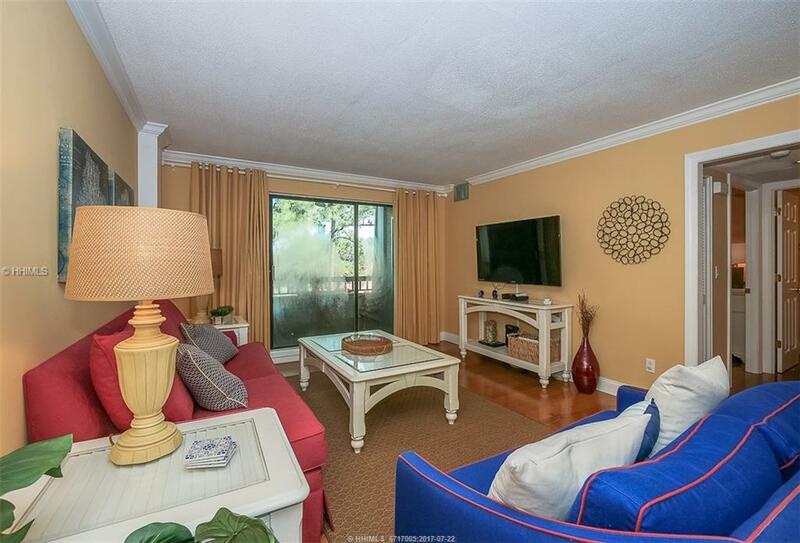 Gorgeous 1st floor 2 BR, 2 BA walk-out villa with panoramic views of Calibogue Sound. Beautifully updated with open kitchen featuring granite counters, stainless appliances, custom backsplash, breakfast bar and tray ceiling. Light and bright dining area with bead board tray ceiling. Spacious living area with tile floors, updated guest bath with granite counters, and master bath with double vanity and separate shower. Located directly across from the beach, this villa is ideal as a rental property, vacation getaway or permanent residence.